A leading U.K based money management app, Emma, is all geared up to launch a cryptocurrency feature to associate with multiple exchanges and assist customers in tracking their cryptocurrency balances with ease. The company’s main focus is a new age PFM (personal financial management) app to back cryptocurrency at offering insights into a customer’s financial life. The launch-time supported cryptocurrency exchanges are Bittrex, Binance, Bitfinex, Coinbase, individual Bitcoin and Ethereum addresses, Kraken and Bitstamp. The functionality as of now is ‘read-only’, which means users cannot make any transactions or purchase more digital currency on Emma. For conducting transactions, the users, at least for now, have to use the individual exchanges only. Edoardo Moreni, the CEO and Co-founder of Emma, on the ‘read-only’ access issue, explains that the company’s main goal is to build the best financial tracker in the whole market. 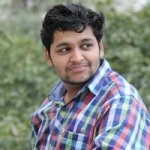 This is the reason why the budding start-up, presently, has not built any ‘write-access’ feature for the newly listed cryptocurrency exchanges. Also, now that the company’s read-only mission is almost complete, that will change soon. 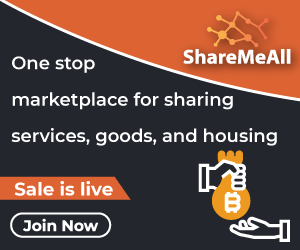 According to the report, the company is all set to enable many new features in both crypto and traditional spaces. The company is already talking with a few providers to enable write transactions and the ability to save in cryptocurrency, based on risk appetite and behavioural rules. This is undeniably a huge opportunity and if Emma will aid people to understand and invest in crypto for the first time, it will fit in the core mission of the company. The Emma founder says that its mission is not just to build a useful aggregator but to utilize the aggregated information to help the users in managing their money in a better way and in a long-term to develop their financial well-being. The company’s main aim is financial improvement. There is no technology or firm that aids people in getting out of an overdraft or teaches how and where to invest or save money for the first time. The founder of the company further said that “ we believe this is what Emma is all about”. Some of the current features at Emma are handle all of your cash at one place, discover and track recurring funds, sync budgets to payday, smart alerts for numerous transactions and notify the user before he goes overdraft. 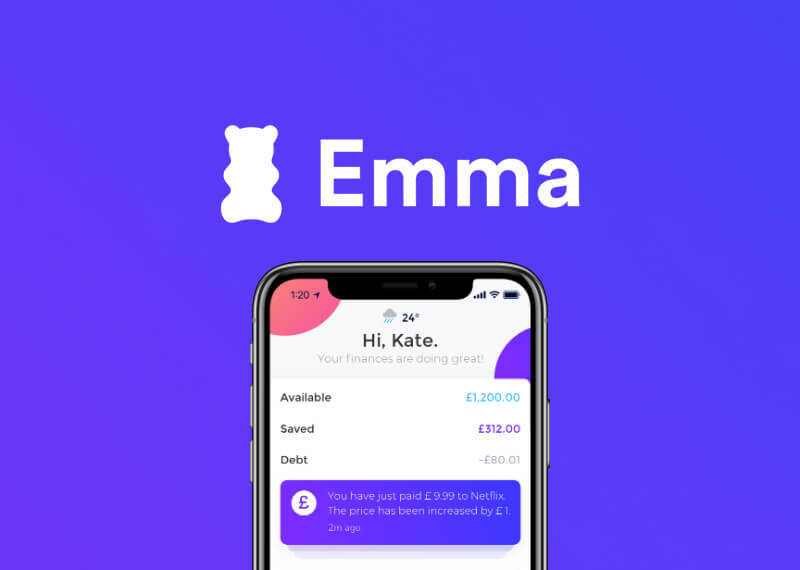 In the meanwhile, Emma raised £500,000 in July this year led by Aglae ventures and one of the first investors in Transferwise called Kima ventures.